What is Blue Collar Workers? Blue collar workers is a term which refers to working class people who perform any form of manual labor as opposed to ‘white collar jobs,’ which are mostly office-based. Blue-collar workers are usually paid by the hour or by the project. Blue collar workers are mostly active in industries such as warehousing, oil fields, firefighting, construction, manufacturing, sanitation, custodial work and technical installations. 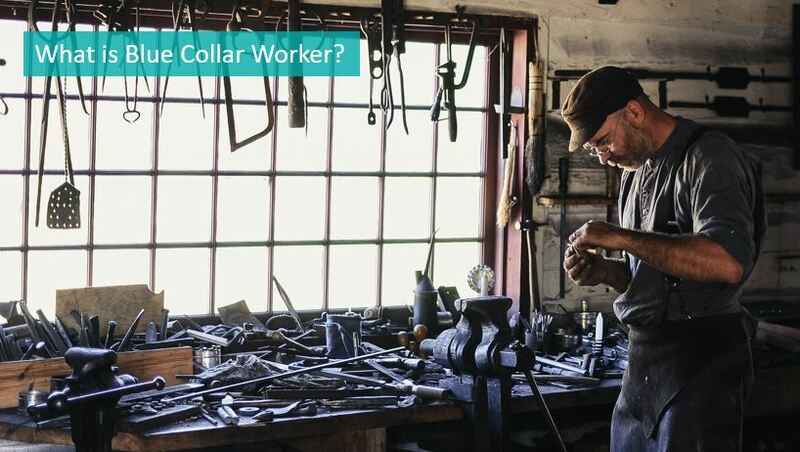 Blue collar jobs are highly specialized and require someone to be skilled in performing a certain task, but generally, do not require formal education.